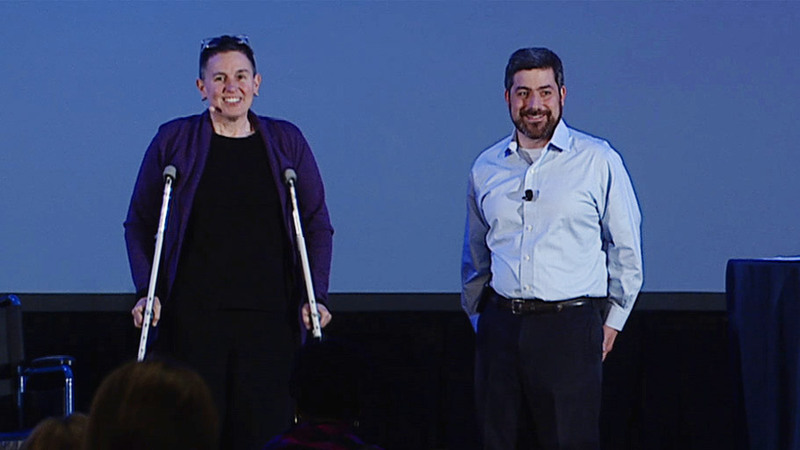 Becky Margiotta and Joe McCannon, co-founders of the Billions Institute, provided insights and inspiration to support scaling up solutions during their keynote at Carnegie’s 2017 Summit on Improvement in Education. The name of the game for large-scale change is not fidelity. It is adaptation. Your challenge is to figure out what is essential and what is adaptable in your improvement. If you want to solve the world’s problems, then don’t get stuck on the fidelity of implementation, but rather on successful adaptations.